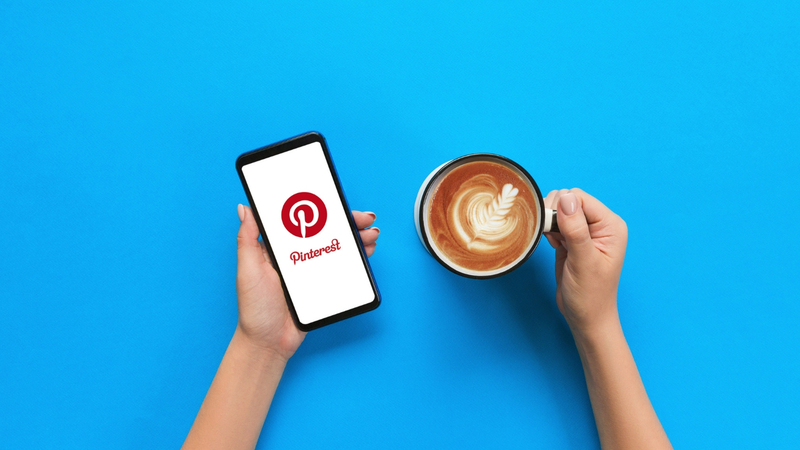 Despite its 250+ millions monthly users, Pinterest continues to be underrated as a valuable social media tool that can drive business for brands. The image-oriented platform allows users to browse photos, pin them and use them to create virtual inspiration boards. Since its launch in 2010, Pinterest has grown substantially and for businesses, especially e-commerce on the site, they see great ROI. According to Social Media Today, 70% of users say they discovered new brands and have made a purchase as a result of finding pins. Consumers use Pinterest as a way to find and guide their purchase experiences and this is an opportunity brands cannot afford to overlook. Pin directly from your website: Allow users to pin directly to their board to create a direct link with your brand. This pin becomes a reminder every time the user is on Pinterest which could prompt future purchases. Consistency is key: Pin frequently to stay up to date and be seen as relevant. Regularly post and advertise your content to put your brand in the forefront of potential consumers’ minds. Show don’t tell: Upload high quality pictures and tags to allow users to see your brand’s products. Strong, visually appealing content will help create stronger engagement and increase click through rates for your brand. Socialise with other pin boards to create valuable relationships: Follow industry leader’s accounts, socialise with influencers and engage with users who are pinning your brand.